In that spirit, here’s a rare photo of the site Walt selected. 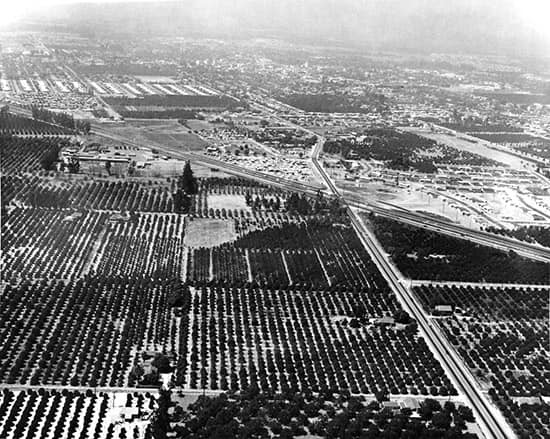 As you can see, orange groves were still very much a part of Anaheim in 1954. The original site was made up of parcels owned by 17 different people. 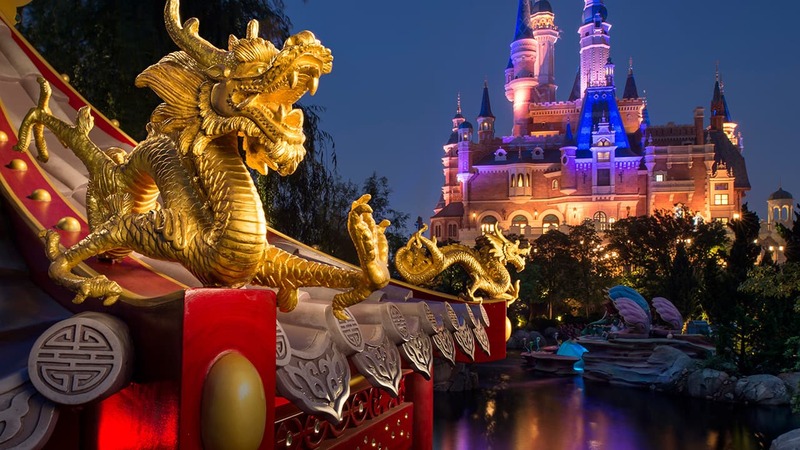 In just a few short months, excavation of the site was complete and the first Disney park was beginning to take shape. Check back for “construction updates” soon. My first trip to Disneyland was with my two sisters and parents in 1970. I was there with a friend at the 25th anniversary and 25 years later with my wife and two young children at the 50th anniversary. We are all so very excited about the 60th anniversary and are counting down the days. Here’s to being at the 75th anniversary in fifteen years and will continue to cherish the memories with our children and maybe even grand children. Thanks Walt!!! I am late to this blog but enjoyed reading and all the comments. I love anything Disney, our family goes to Disneyland every year. My best memory of Disneyland was when I took my daughter for the first time in October of 2004 it was a bittersweet trip. My daughter had never been and being a single mom I saved for this “big” trip. We walked in and it was so busy and she was overwhelmed. We stopped in the middle of it all and all (family) asked her what do you want to do? She said see the Castle so we beeline to it it was covered under construction it said “Coming soon May 2005”. My daughter is not cryer but I could see her disappoinment. After many seeing many signs like this,I finally asked a Cast Member what the sign meant and she was happy to share “Its our 50th Anniversary on May 5th 2005!” I almost fainted that was my Daughters 10th Birthday! So, I went back home and planned a week long trip for that Celebration and well we have gone almost every year since and on 2 Disney Cruises she is 19 and every year in January she asks what are the dates for this years trip. 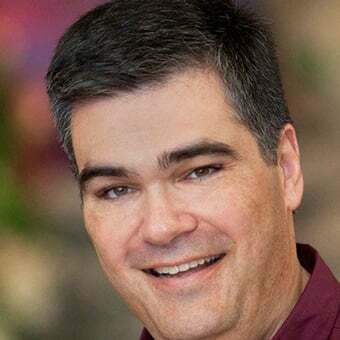 Thank you for for your blogs keep us all informed. I am a baby boomer, born in 1949, and the very first TV show I can remember was Disneyland. 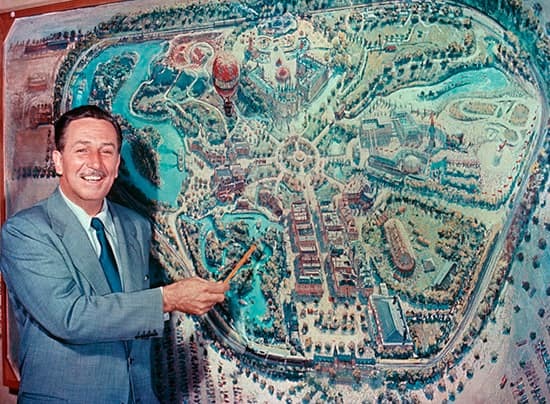 I was a five-year-old boy in a small Kansas town watching Walt built his fabulous park. I would have given anything to be in attendance that first summer but looking back now I realize that it was beyond our means. In my teenage years we moved to Arizona and in 1970 I was a young sailor on board ship in Long Beach. My fiancé came for a visit and the Friday after Thanksgiving in 1970 we made our first visit to Disneyland. Though I was 21 years old the dormant feelings of that five-year-old boy returned and we have been enjoying the Park every since!! We raised two daughters and have spent countless happy hours in Walt’s Magic Kingdom and believe that we have enjoyed the Park exactly as he intended. We will be over in December this year with our oldest daughter who’s expecting our first grandchild that we have already dubbed “the new Mouseketeer”! I enjoy every aspect of the blog but especially the historical pieces about Disneyland. Thank you so much for beginning this wonderful series! Thanks, George. 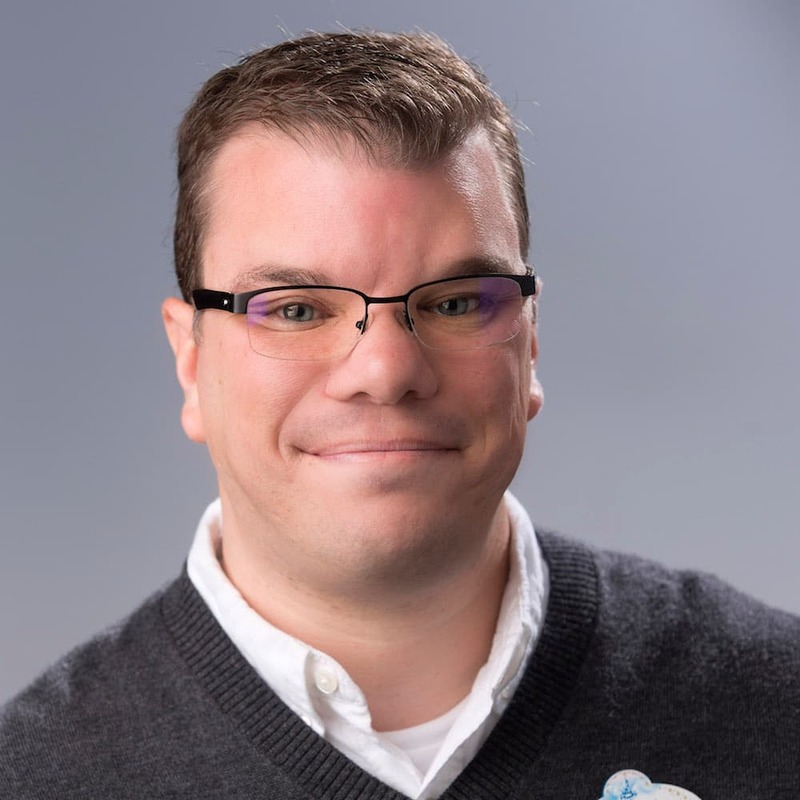 I’m looking forward to this series and I would love to see your counterpart in Florida pick up the series and discuss the construction process for WDW as well. When you look at the timelines for these projects, it is nothing short of remarkable. 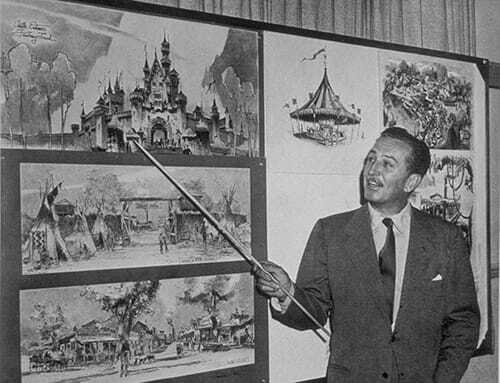 With such primitive (by today’s standards) technology, Walt and his team were able to accomplish so many things in such a short amount of time! Anyway to follow this blog only? George, great idea and please share more information. I will be the big 60 in 2015 and remember every year growing up in Southern Calif my uncles company would rent Disney Land for an evening and both our families would go along with other relatives from the area. We had a blast!! One year when I was around 8 or 9, I think, we all got to meet Walt on Main Street. He was extremely kind and loved kids. Later on in life my wife and I would take our children there and then we moved to Ohio 26 years ago and started going to Disney World. We have adopted from China and now take our little ones there every year to Mickey’s Very Merry Christmas Party! I am purchasing this years tickets tomorrow for this years trip. Thanks again for doing this blog, truly a lifetime of memories!! Thanks Walt!!! Randy, that’s a great memory! Sounds like you’ll have your very own Diamond Celebration next year too! It’s nice to see a series focused on the vision and work that made Disneyland possible. After all, Disneyland is dedicated to the “hard facts that have created America” right along with the “ideals [and] the dreams,” so it’s nice to see a look at the “hard facts” behind the creation of Disneyland. I’m really looking forward to seeing this series unfold. I love this new series, George. For the amateur Disney historian like myself, this is all fascinating. I look forward to more photos and history of Walt’s dream. Awesome idea for blog series! Thanks, Fred. We’re looking at some really great photos to share. 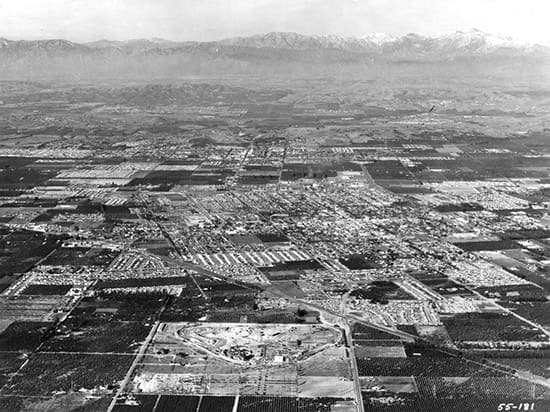 Walt certainly helped put Anaheim “on the map.” Your comment reminds me that Walt actually appeared on The Jack Benny Program in 1965 as himself!